On the face of it BHP caved into demands from activist investor Elliott Advisors when it suddenly announced this week that it’s actively seeking to exit oil and gas. When it comes to potash however, the Melbourne-based company (Elliott also wants BHP to ditch its Australian listing, but that’s a fight – or should that be stoush – for another day) appears to be digging in its heels. If you were looking for management missteps BHP’s petroleum business was always an easy target. No-one spending top dollar on tight oil in 2011 when crude was in triple digits doesn’t look foolish today. And despite similarities mining and oil doesn’t appear to mix – just ask Freeport. But Elliott did not mince words about BHP’s potash plans either. The fund called the Jansen project in Saskatchewan just another example of the company’s “dubious strategy of ‘Thinking Big’ — a concept that has been disastrous for BHP shareholders”. Just to make sure the message sank in, Elliott said bringing Jansen into production would be “a severe strategic misstep”. 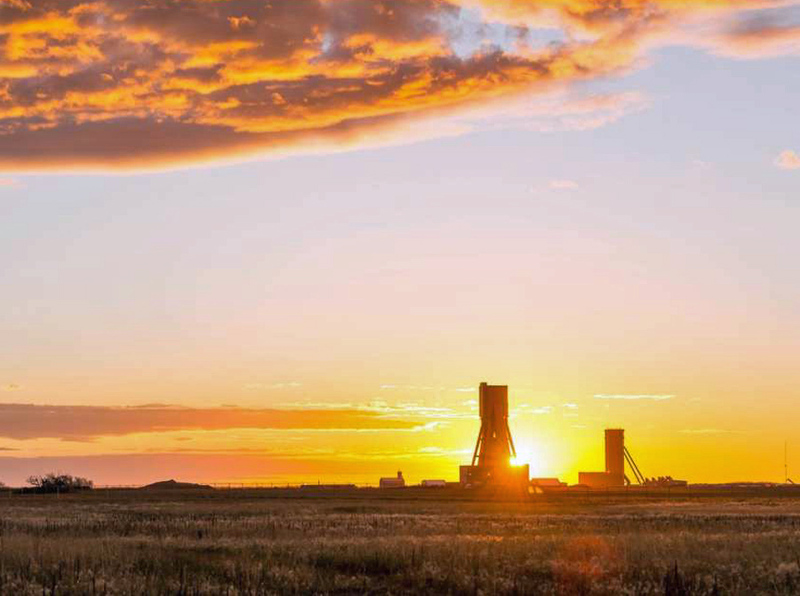 With a final bill north of $12 billion BHP is certainly thinking big with Jansen, regarding it as a business that could one day rival its Western Australia iron ore division. While attention has been focused on the announcement that the project won’t come before the board before 2019, BHP remains essentially on the same development path for Jansen. Andrew Mackenzie also pointed out that once the shafts are completed by the end of 2019, Jansen would be “totally de-risked” and engineers would have “dealt with all the difficult parts”. That would make it easier to sell or in Mackenzie’s corporate parlance “crystallize value”. Then according to Mackenzie: “We will only be three years away from first potash.” Production in 2023 has been the plan all along. In its outlook, BHP said overcapacity in the potash industry would “likely get worse before it gets better” and greenfield projects are slated to enter the market “through 2021”. But new supply is also entering the market amid record demand for the crop nutrient – Chinese imports are likely up more than 30% this year. BHP admits potash demand is volatile, but its forecast trend demand growth of 2m tonnes per year through the 2020s does not seem overly optimistic. Well in the same way it's not so true for iron ore or coal either. There is no shortage of detractors – just read MINING.com’s comment section whenever Jansen is mentioned. But one bullish (and seasoned reader) predicted the fate of the shale assets and Jansen this way more than a month ago. I remember when the "smart" money types were denigrating Escondida. The development of greenfields has always been BHP's best route to success – not acquisitions like shale operator PetroHawk.